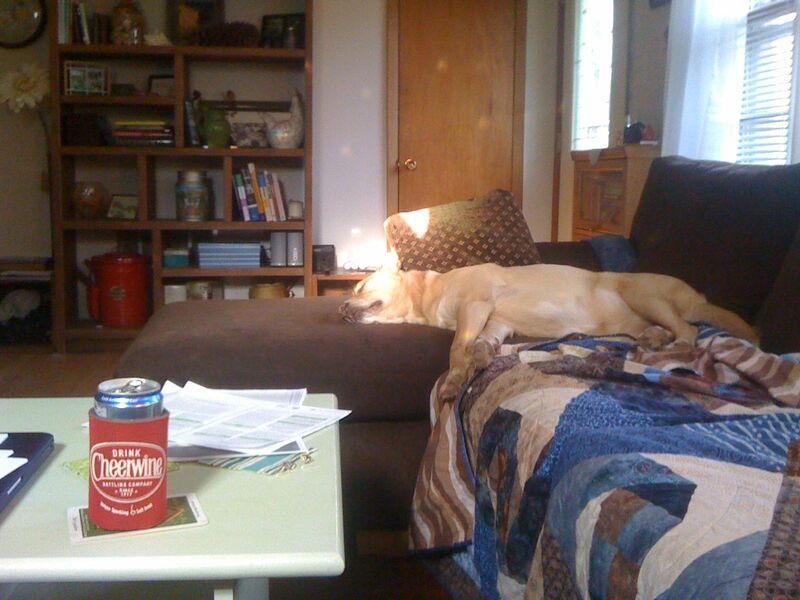 Arri napping in a ray of sunshine, while I read articles for class and drink “cheerwine”. But alas, this perfect peace can’t last – the roommates are due home soon! On a side note, this is my first mobile entry using the WordPress app. It’s great! – So easy to upload a pic and type a brief post. Will try to use more often when possible.